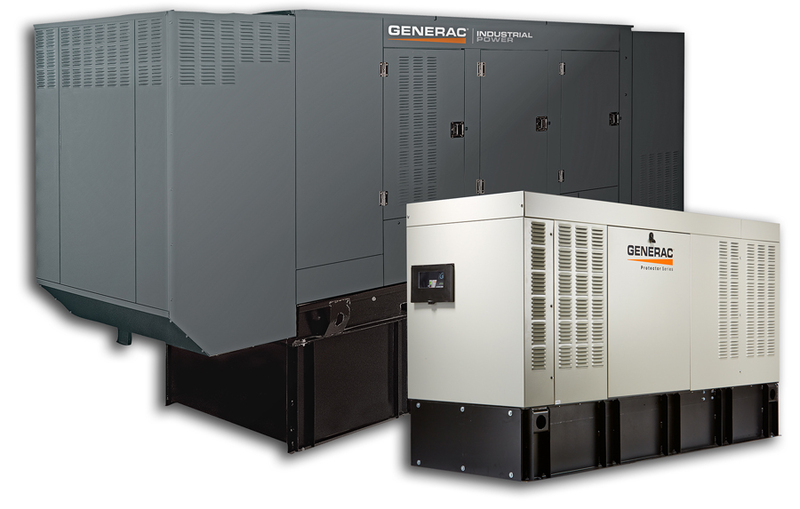 For more information on low voltage generators, contact South Shore Generator in Wareham, MA. 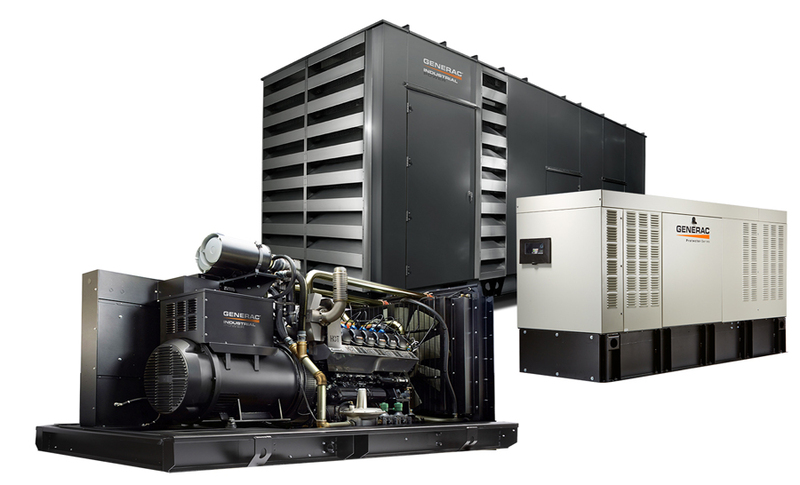 Our warmest Holiday wishes from the entire team here at South Shore Generator. Calendar year 2018 was, and continues to be, a truly remarkable year and we take this moment to recognize the joy that each and every one of you has brought to our personal and professional lives. We exist because of your faith and trust in us. As calendar year 2019 approaches, we reflect upon the foundational recognition that your success is our success. Our New Year’s wish for 2019 is to nurture our positive and ever strengthening partnership and to deliver ever increasing value to you and your business through the entirety of 2019.